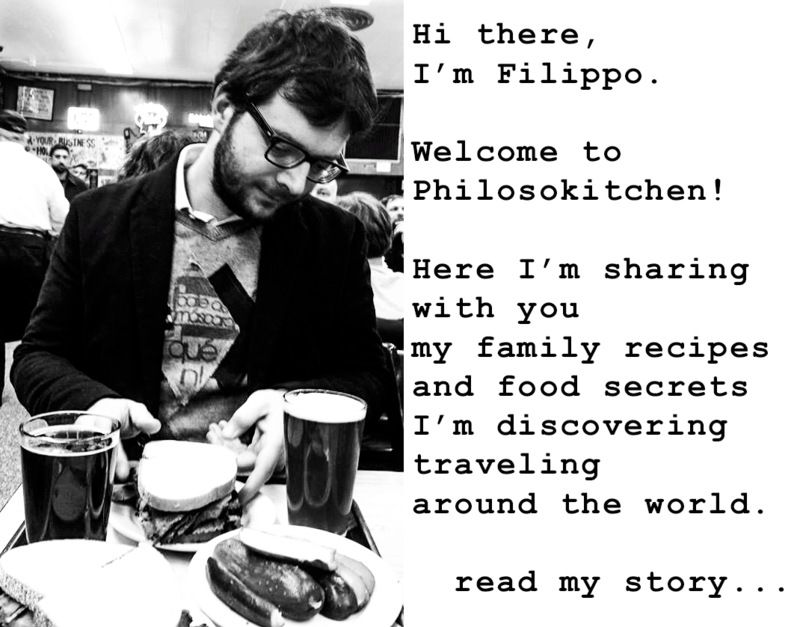 You are here: Home / Food Story / TRIPE RECIPE FLORENTINE WAY (trippa fiorentina) – All You Need To Know! TRIPE RECIPE FLORENTINE WAY (trippa fiorentina) – All You Need To Know! Tripe recipe made Florentine way (called in Italian “Trippa alla Fiorentina”) is one of the most challenging dishes of Tuscan cuisine: hell or heaven for any foodie who wants to explore the Florentine traditions deeply. 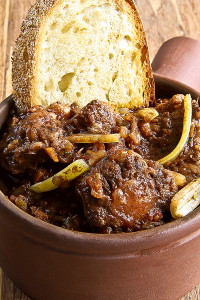 The people of Florence love tripe and consider this recipe the Queen of street food: along with “Lampredotto”, “Trippa alla Fiorentina” is served in almost any corner on the streets of Florence. The tripe is reduced into stripes then slow cooked into tomatoes sauce and completed with Parmigiano-Reggiano cheese. If you are planning a few days in Florence, consider accepting the challenge to eat as real “Fiorentino” does! Tripe is one of the most ancient proteins used into the history of cuisine. It is the muscle wall of three of the four stomach of the cow: the Rumen, the Reticulum, and the Omasum. 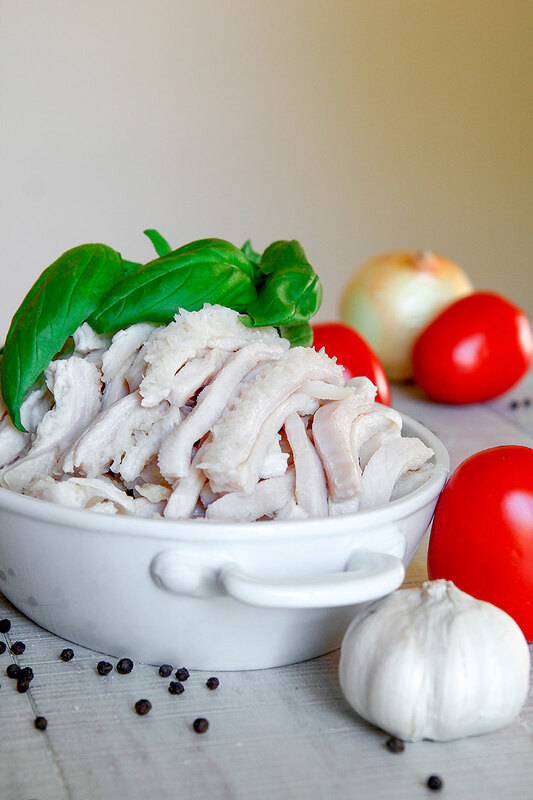 The fourth stomach named Abomasum is not commonly used to prepare the Tripe, but essential to making another popular Florentine delight: the Lampredotto. Besides the cow, tripe also derives from sheep, pork, and lamb. I know what some of you are thinking: disgusting! Ok, the explanation of what is tripe is not really inviting, but believe me, if processed and cooked properly, tripe is delicious! It is prepared in dozens of countries around the world, and there are plenty of traditional tripe recipes for each country: so I strongly suggest you give it a try! As I said, the tripe is cooked and eaten since the beginning of time. In the Ancient Greece the tripe was commonly grilled over fire pits; meanwhile, the Romans introduced the use of tripe into sausages. Tripe was also traditionally appreciated in Basque territory (Tripakiak), Galicia (Tripas), Germain (Streifen), Galles (Treip), France (Tripes), and Britannia (Stripen). The proto-Germanic word to indicate the tripe (Stripanan) means stripe in English, and derives from the way to cut and serve this meat. Tripe is often present into the Asian cuisines like Indonesian, Chinese, and Filipino. This cut of meat is also common into African and South American cuisines. In short, to resume in a single sentence: tripe is worldwide famous! In Italy, tripe belongs to the famous Quinto Quarto selection. In the past, the meat was traditionally selected into four parts called Quarti (plural of Quarto). The First Quarto, composed of the prime cuts, was meant for the nobles. Second Quarto was reserved for the clergy. Third Quarto was a destinated to the upper class. The Fourth Quarto, eventually, was to feed the army. And the poor people? At this point, the creativity of Italian cooks honed their abilities with what were considered the worst cuts of meat; tongues, oxtails, sweetbreads, and tripe! The history proved them right: these underestimated cuts become a fundamental part of the classic Italian cuisine, and a must-to-try to be truly considered an Italian foodie! The legend says, Trippa alla Fiorentina has been invented in San Frediano, the traditional working-class district in Florence. Here is still possible take a break from the most touristic part of the Tuscan capital and wander between old workshops and traditional family restaurants (click here to read where and what to eat in Florence). But, besides the restaurant, the locals love eating the Trippa on the streets! 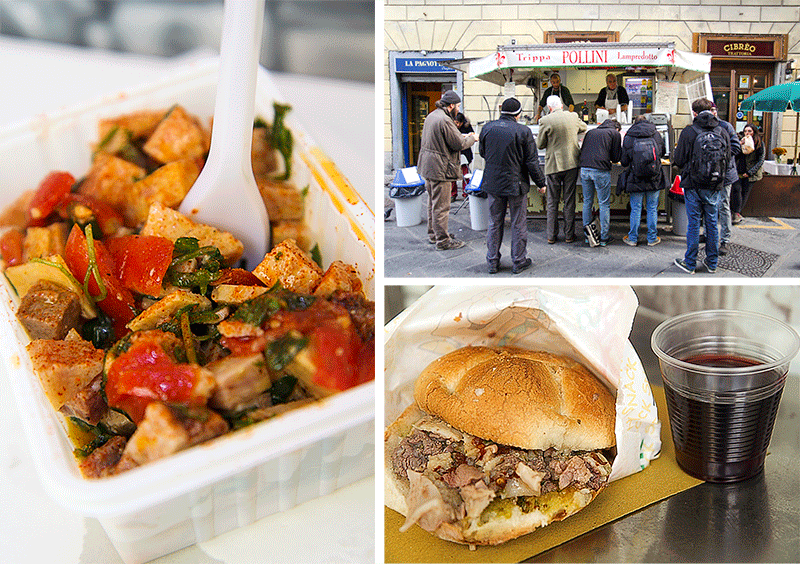 Florentine Tripe is indeed the queen of the Florentine street food! On the streets of Florence, there are plenty of carts named “I Trippai“, specialized in the sale of Quinto Quarto dishes: Lampredotto (if tripe is the Queen, Lampredotto is the king! ), tongue salad, spleen patè crostini, and obviously Trippa! For some people Florentine tripe can be tough to try, but eating at a Trippaio on the streets of San Frediano, speaking with the locals and dinking a glass of wine, is one of the most authentic experiences you can live in Florence. People of Florence are very proud of this way to share some time, and they respect more who try to understand their culinary traditions. Precooked or Raw Tripe: clean and process the raw tripe is a long, and stincky, and difficult step; so, tripe is commonly sold precooked. Anyway, it’s always good boil the tripe 10 to 20 minutes into a mixture of water and white wine vinegar before using, eliminating any trace of bad smell. Tuscan Pecorino or Parmigiano Reggiano? On the contrary of what you might think, the traditional recipe does not require any Tuscan cheese, but just Parmigiano-Reggiano. A touch of Emilia into a Tuscan classic! Butter or Extra-Virgin Olive Oil? Even if several Italian recipes of tripe requires butter, the Trippa alla Fiorentina is prepared exclusively with Tuscan olive oil. Bay leaves or Basil? Florentine Tripe is commonly is flavored with Italian bay leaves, but Sweet Basil lives are often added, particularly during the summer. Which bread serve with Florentine Tripe? 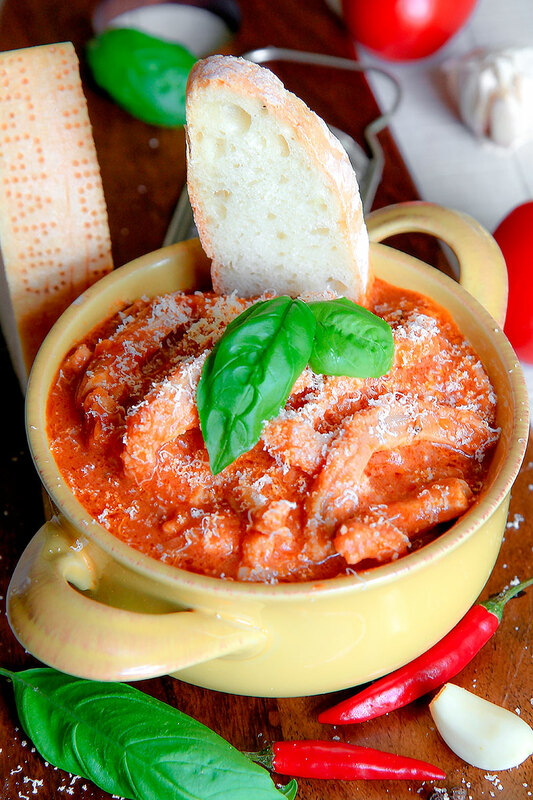 Commonly Trippa alla Fiorentina is served in a bowl along with Tuscan bread slices. Often, however, the Trippai sell also Panini stuffed with trippa: in this case, they prefer using a bread typical of Lombardy called Rosetta. TRIPE RECIPE FLORENTINE WAY (trippa fiorentina) - All You Need To Know! I strongly suggest buying processed tripe: the color has to be white but not too bright, and the meat does not present any trace of dirt. Even if processed, commonly the tripe needs to be blanched: so, reduce the meat into strips big as a finger, then poach them 15 minutes into a solution composed by 4 quarts of water and 1 cup of vinegar. 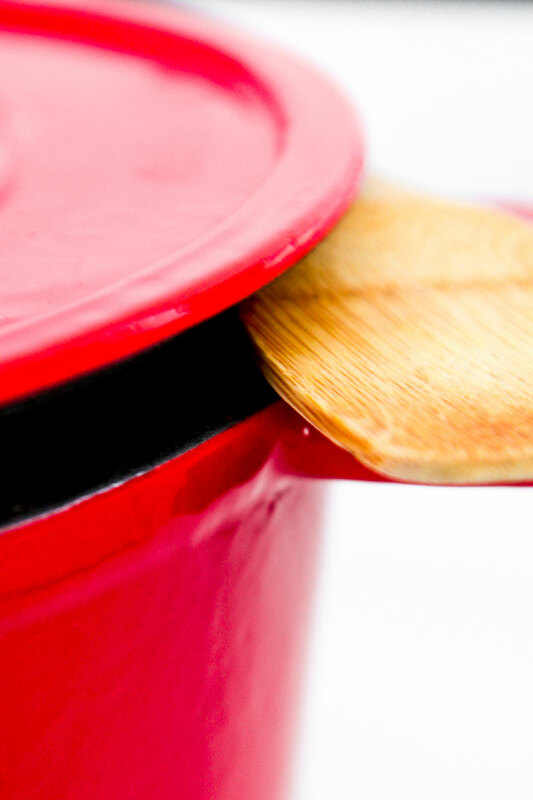 Discard the foam frequently with a slotted spoon. After that, raise and rinse the tripe. If you prefer a more delicate taste, change the solution of water and vinegar, and repeat this step. 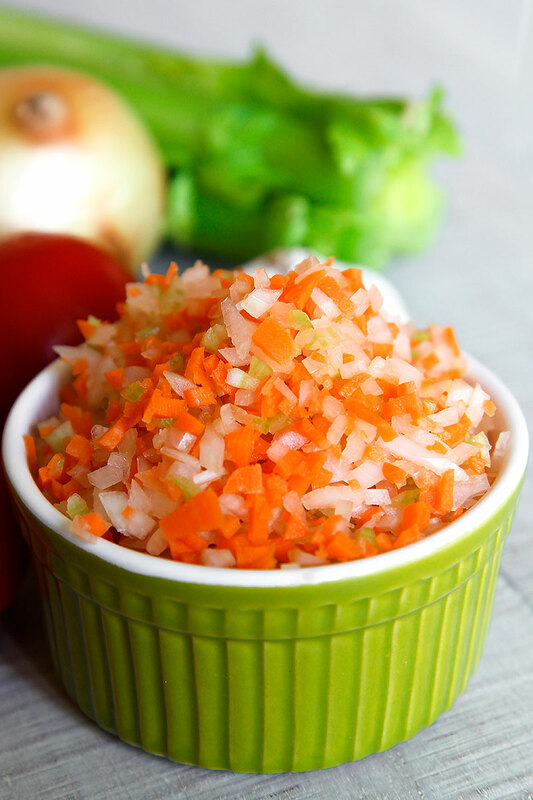 Peel and mince the onion along with celery, and carrots. Now, sauté the vegetables in a thick-bottomed heavy pot along with 4 tbsp of extra-virgin olive oil, and 2 bay leaves, and the peeled and crushed garlic. Stir frequently and cook until the onion is soft and translucent. Finally, add the tomato paste and stir-fry a few minutes. 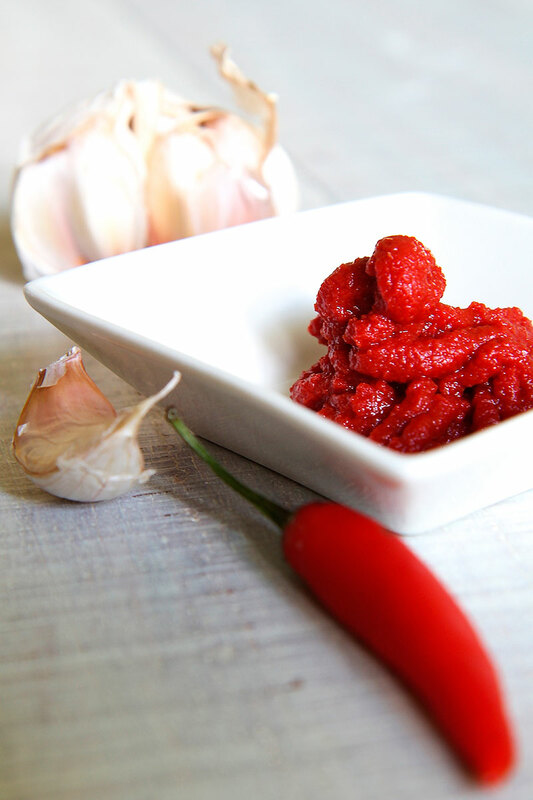 Now, you have two options: fresh tomatoes sauce or canned tomatoes puree. In case you have some delicious ripe tomatoes, the first choice is preferable: click here to read the recipe of my sauce. When the sauteed vegetables are ready, add the tripe strips and 4 tbsp of olive oil, and stir-fry a few minutes. Then, raise the flame and baste with the wine, stirring frequently. After 5 minutes, add the tomatoes puree (or fresh tomatoes sauce), and the basil leaves coarsely break into pieces. Finally, cover with the lid, set the flame in order to let the sauce gently bubbling and cook at least 1 hour up to 2 hours and 30 minutes, depending on how much tender you desire the tripe. If the sauce is going to be too thick, add some meat stock or hot water. 5 minutes before serving, add the grated Parmigiano-Reggiano. Florentine tripe is delicious just cooked, but even better the day, reheated! I just found your website. I like your recipe ideas,. They are different and look good will try them. My step father was from old Italy. He used to make this and I loved. My mother learned his revipe and made it for me but I never got the recipe until now. Going to make this today. My step’father was from old Italy also. He used to make this but zi never got thr recipr until now. Let me know how yours came out. I will make nect wrrk. I remember my English grandmother making this for my Italian grandfather when I was a child. It brought back lots of memories. It is delicious, and easy to make, if you can find a butcher who will actually sell you some! Yes, tripe is not easy to find everywhere: commonly I buy it online or in the Asian markets. We need more recipes like this. Healthy and made from tripe. Hope to post more recipe soon, I love tripe so much!